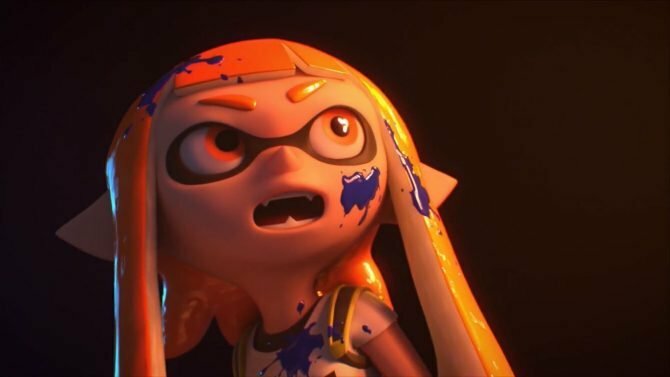 Media Create releases another week of data and Kirby Star Allies returns to the top thanks to the lack of new releases, while the Switch keeps selling well. Today is Wednesday, and Media Create released its hardware chart and top-twenty software chart painting the picture of the Japanese market between April 2nd and April 8th, 2018. You can check out the top-twenty below, keeping in mind that the second number displays lifetime sales for all games. You can also give a look at the hardware chart. This week was much slower than the one before, due to the complete lack of new releases in Japan. 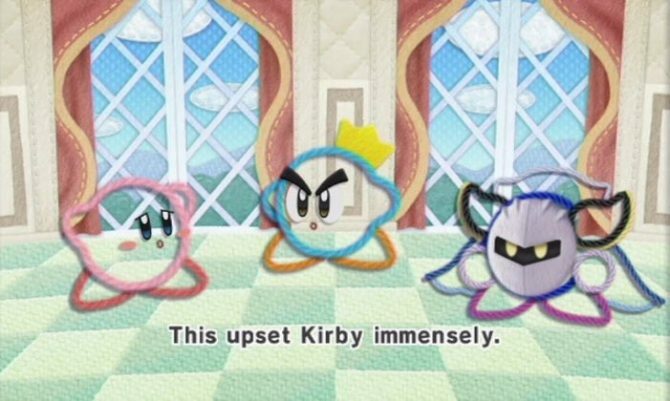 This gives Kirby Star Allies a chance to show its long legs (I know, I know, Kirby doesn’t really have legs. Give me a break). Following its flattering first-week performance, Far Cry 5 also remains close to the top to show that Japanese gamers are becoming more and more accepting of western productions. On the hardware side, the Switch keeps pushing sales, and flies past the four million sell-through mark, despite a gradual slow down due to the lack of new games. The PS4 also sees a decline, pretty much for the same reason. Being a much older console, it’s also a lot more sensitive to lack of recent releases than its hybrid rival. 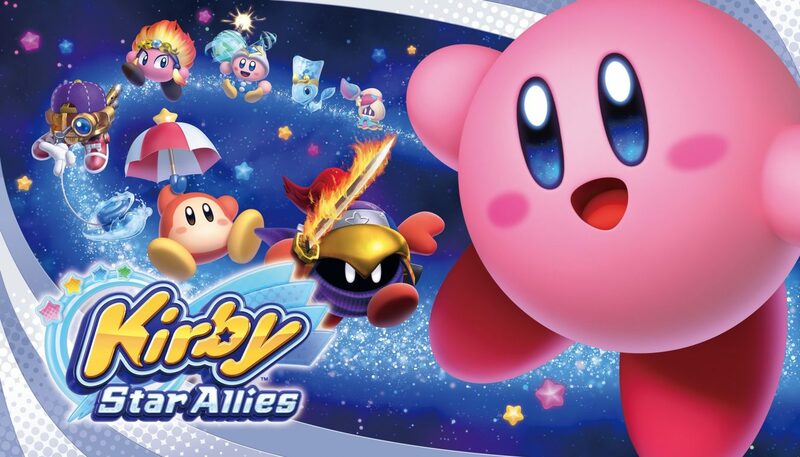 If you’d like to grab a copy of Kirby Star Allies, you can do so on Amazon.